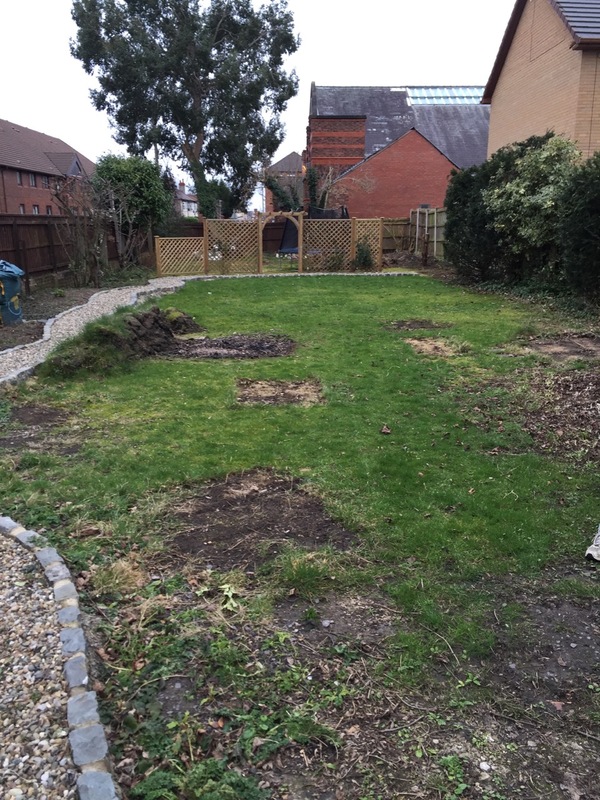 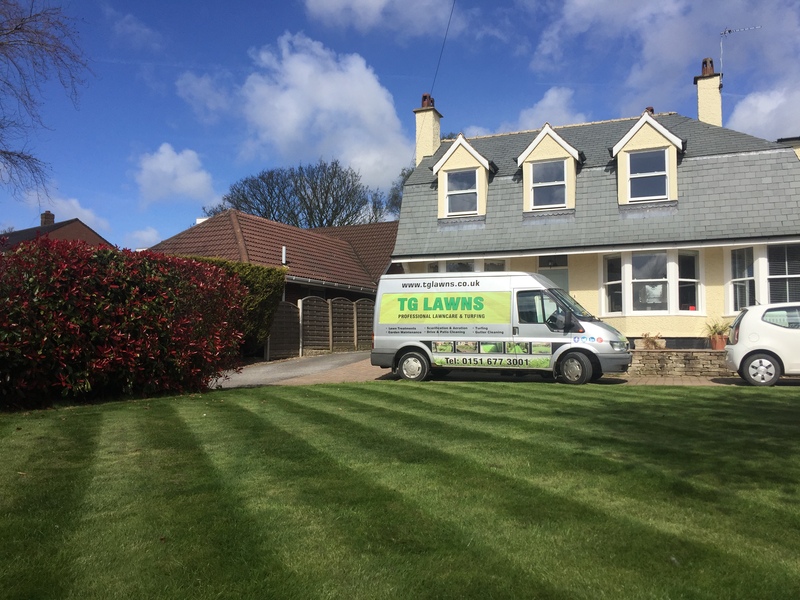 If the soil in your lawn has become compact this will cause problems in the development of a healthy lawn. 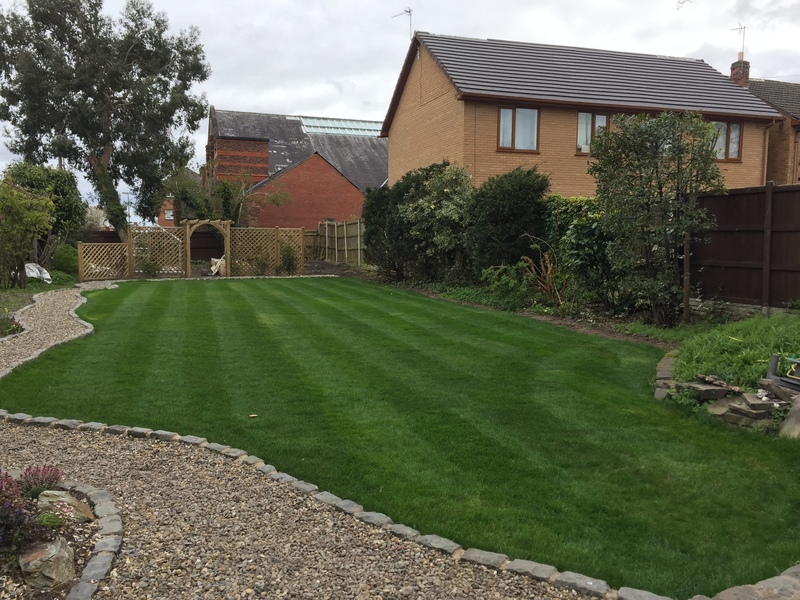 Aeration reduces compaction and thatch, and lets air, water and fertiliser down to the root zone. 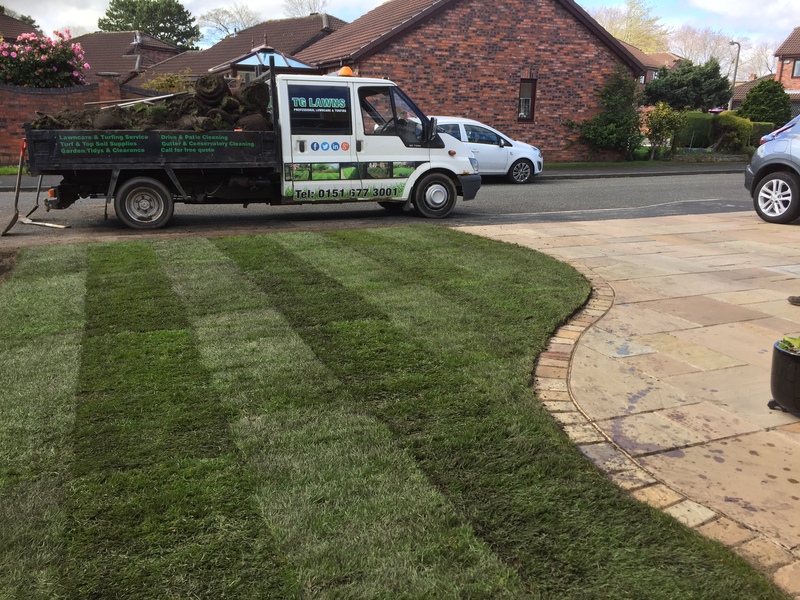 Thus giving a far healthier and stronger root which in turn provides a stronger, healthier lawn throughout the Spring and Summer seasons. 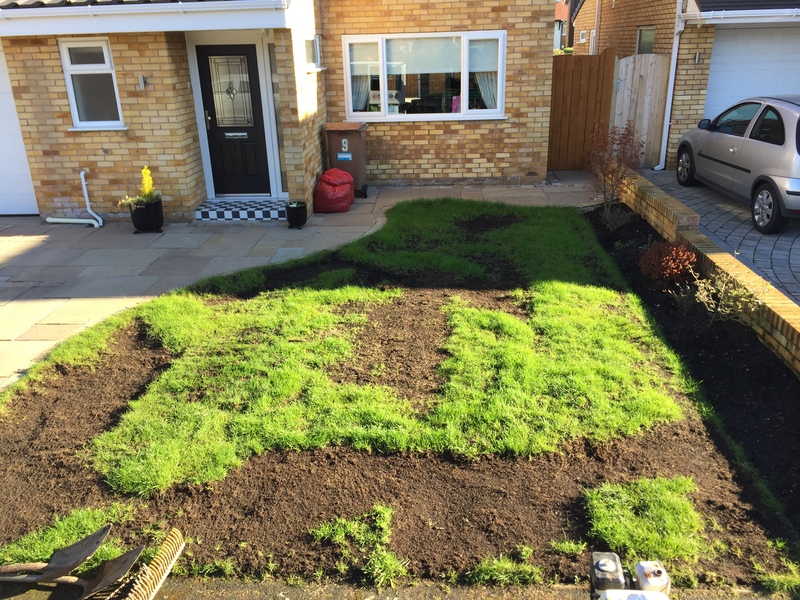 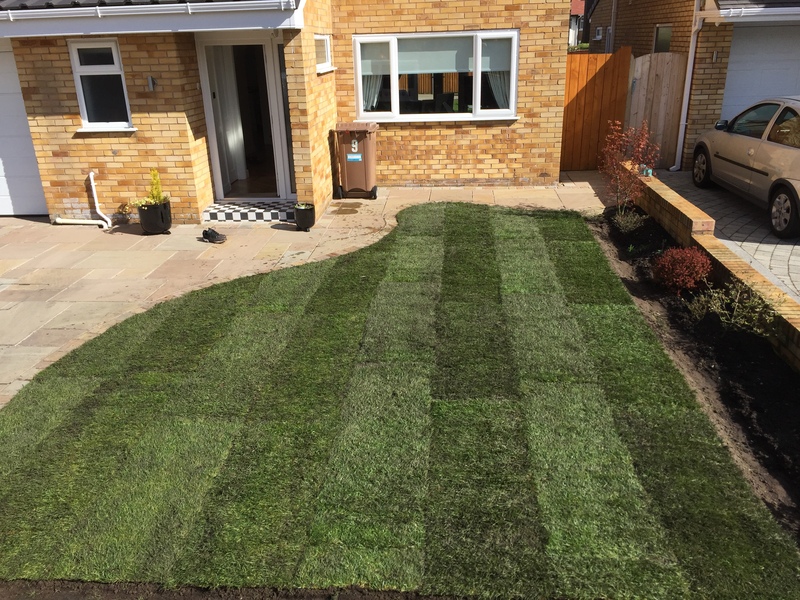 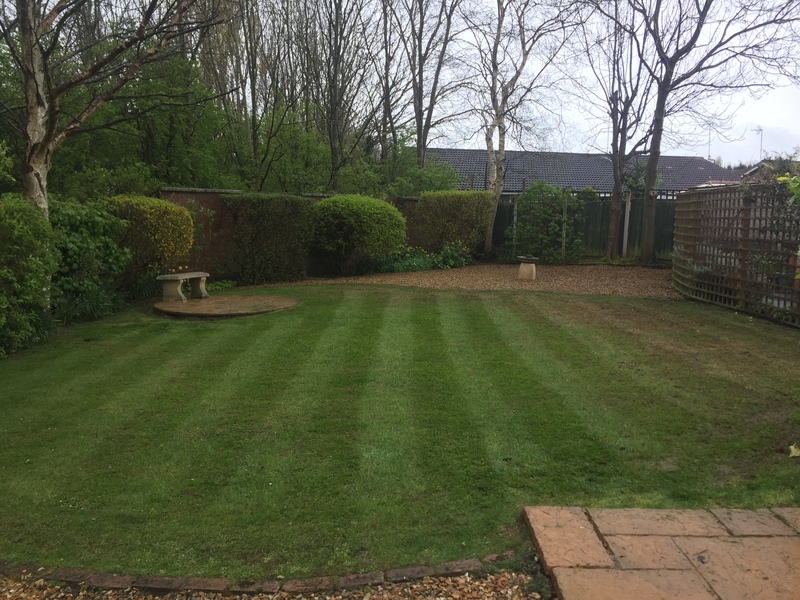 As like with the scarifying we use professional aerating machines which again improves the quality of the finished job.